Apple will launch three new iPhone options this year — after it pushes out the refreshed iPhone SE — according to recent reports. We’re expecting an upgraded iPhone X, a larger iPhone X Plus, and a third model that will miss out on an OLED display to be more affordable. But that doesn’t mean Apple will continue to use the inferior LCD technology iPhone owners have been forced to accept for years. 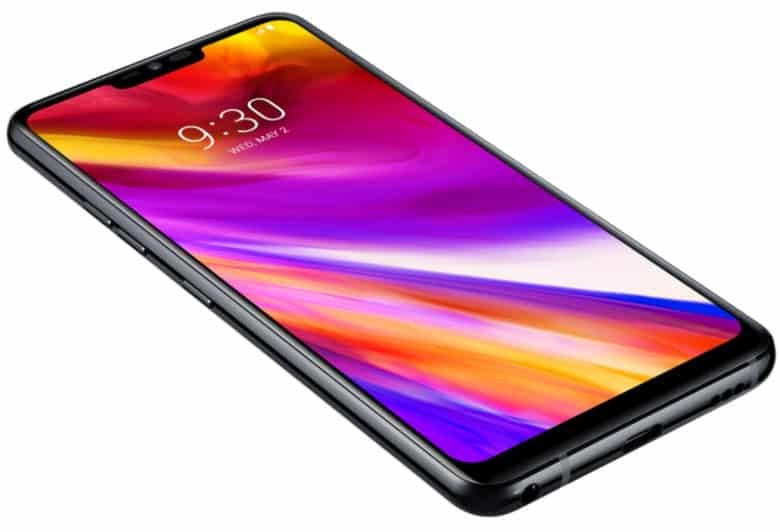 The more affordable iPhone, which is expected to offer a 6.1-inch screen, will adopt LG’s new MLCD+ technology, according to a report out of Korea citing supply chain sources. Unlike traditional LCD displays, in which each pixel has three subpixels — red, green, and blue — that are all lit together to display white, the MLCD+ has a fourth pixel dedicated to white. This allows the display to get significantly brighter than other LCDs. It also helps improve color accuracy, and yet, MLCD+ is more power efficient than its predecessors. Despite adopting this new display technology, it is believed this year’s LCD iPhone will be substantially more affordable than its siblings. Some analysts are expecting it to be priced between $700 and $800, which would make it at least $200 cheaper than iPhone X.